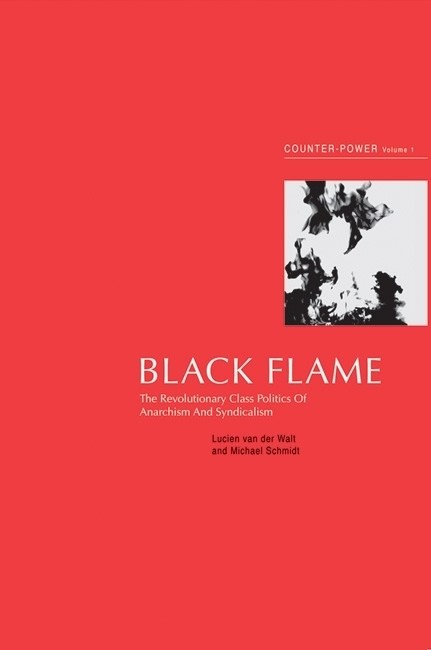 Posted by Andreas in anarchism, Film screening, History, Politics. 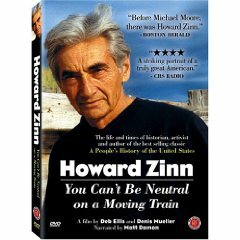 You Can’t Be Neutral on a Moving Train – a thought-provoking tribute to renowned and much-loved US historian, activist and author Howard Zinn – will be shown at the Labia on Orange cinema in Cape Town on Monday 22 February at 6:15pm. Howard Zinn passed away on 27 January of this year. For most of his life and during some very turbulent times, he inspired generations of young people to actively work for social change around the world. This acclaimed film looks at his amazing and inspiring life. Following his early days as a shipyard labour organizer and bombardier in World War II, Zinn became an academic rebel and leader of civil disobedience in a time of institutionalized US racism and war. His influential writings, most notably his masterpiece, A People’s History of the United States, gave a voice to factory workers, immigrant labourers, African Americans, Native Americans, women and the working poor. Featuring rare archival materials and interviews with Zinn and colleagues such as Noam Chomsky, You Can’t Be Neutral on a Moving Train captures the essence of this extraordinary man who was a catalyst for progressive change for more than 60 years. The film is narrated by Matt Damon and includes music by Pearl Jam, Woody Guthrie and Billy Bragg. The screening will be followed by a facilitated audience discussion. Tickets are R20 and can be reserved by calling The Labia at (021) 424 5927. This is a once-off screening and we strongly recommended that you reserve tickets to avoid disappointment.